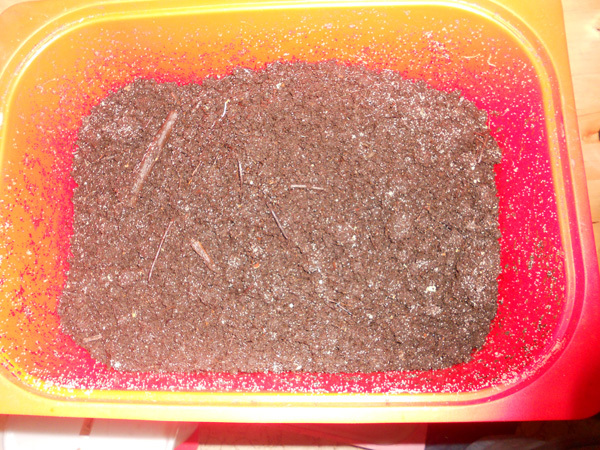 One of the things to keep in mind when worm composting is that worms are only one piece of the composting equation. 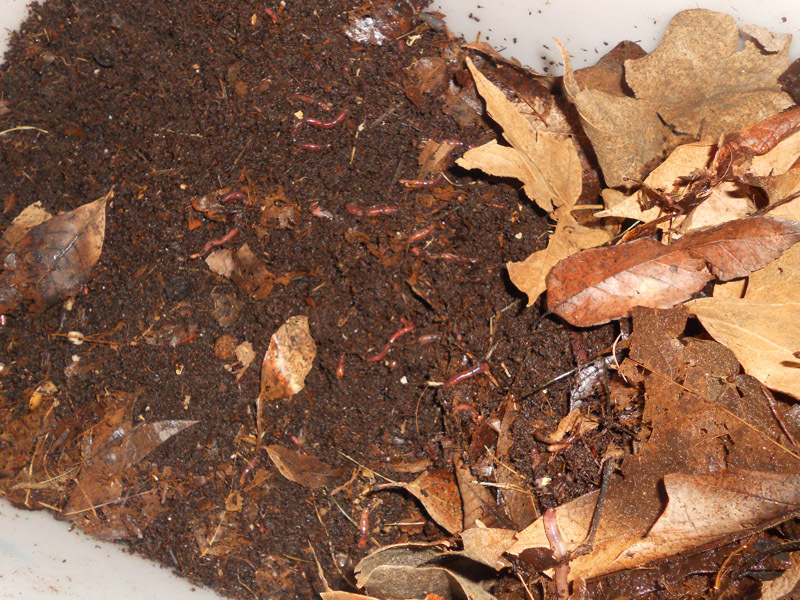 It is true that worms are excellent decomposers in and of themselves, but their ability to feed on things is impacted by the feeding and defecation of other organisms that live among worms. 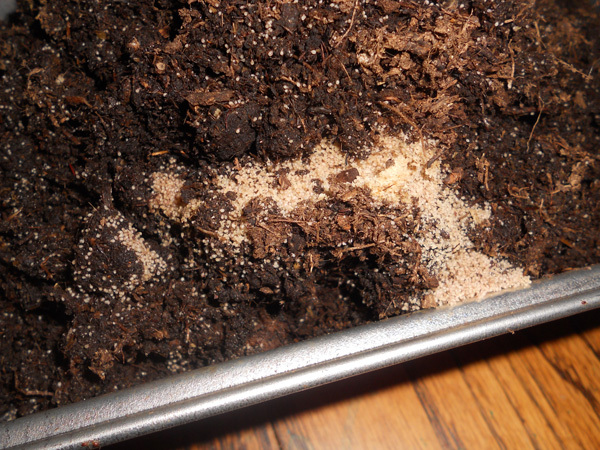 For example, the soil-dwelling mites that appear as tiny brown or white “dots” are also effective decomposers. While small compared to the size of redworms, these tiny eight-legged creatures are rapid reproducers. When they colonize organic material, they help perform a critical step in of the sequence of decomposition. They may not produce the rich castings worms produce that that are so valued by growers, but their “metabolites” definitely help cycle nutrients through the soil. 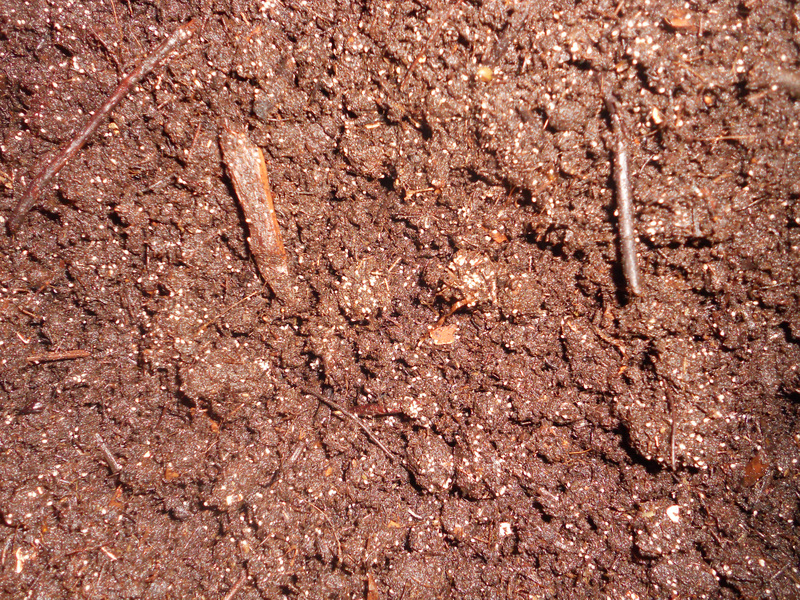 For educational purposes, these soil-dwelling mites (family Oribatidae) are excellent for showing students part of the diversity of soil organisms as well as how the process of decomposition unfolds in terms of a sequence; certain organisms (such as bacteria, yeasts, and molds) begin the process and then the later stages of decomposition are performed by other “actors”. 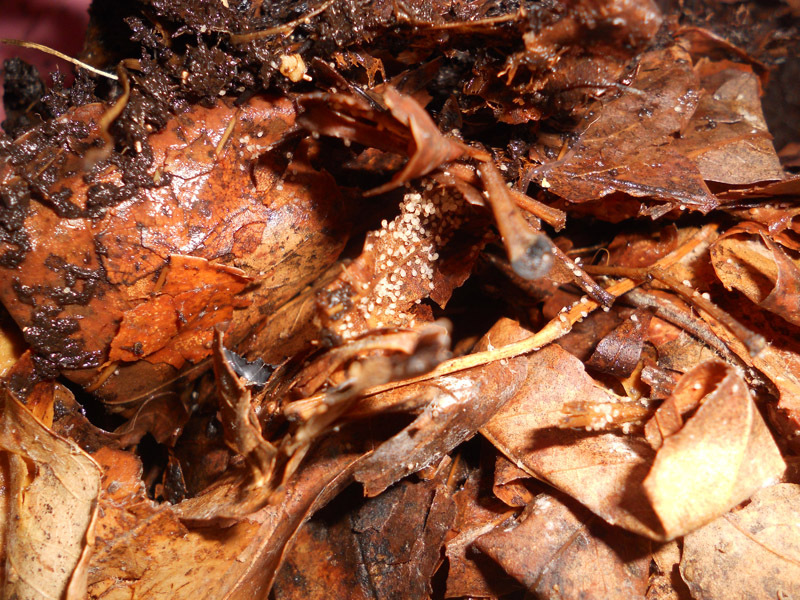 In the “theater” of decomposition, soil mites have chewing mouthparts and use them to scratch beneath the surfaces of foods such as fruit rinds to access the juices beneath. Worms do not have chewing mouthparts; they essentially have a sucking mouthparts, therefore it helps them when other soil-dwelling organisms are able to “chew” their food for them. For educational purposes, soil mites are also useful for the simple fact that they, unlike bacteria, are visible to the naked eye. 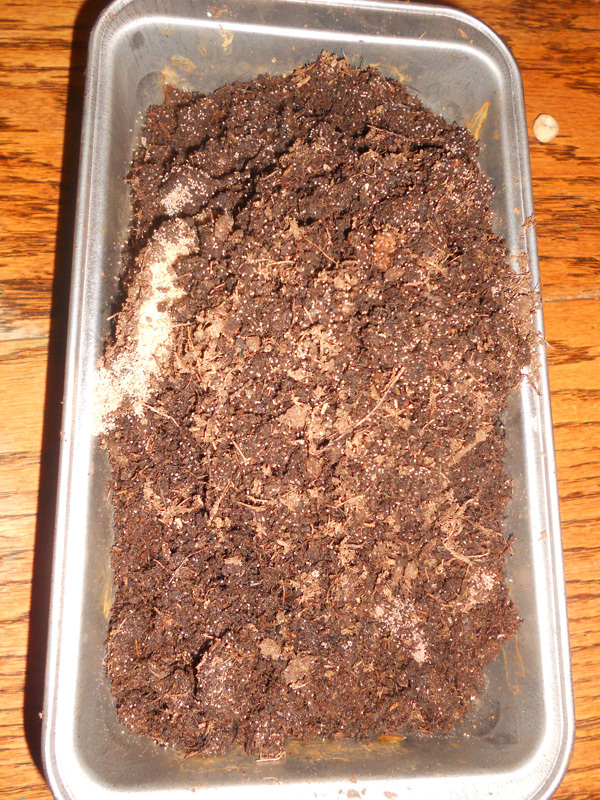 I currently manage over 50 cubic foot worm composting bins, and on any given day there are at least three species of soil mites in each of my bins. 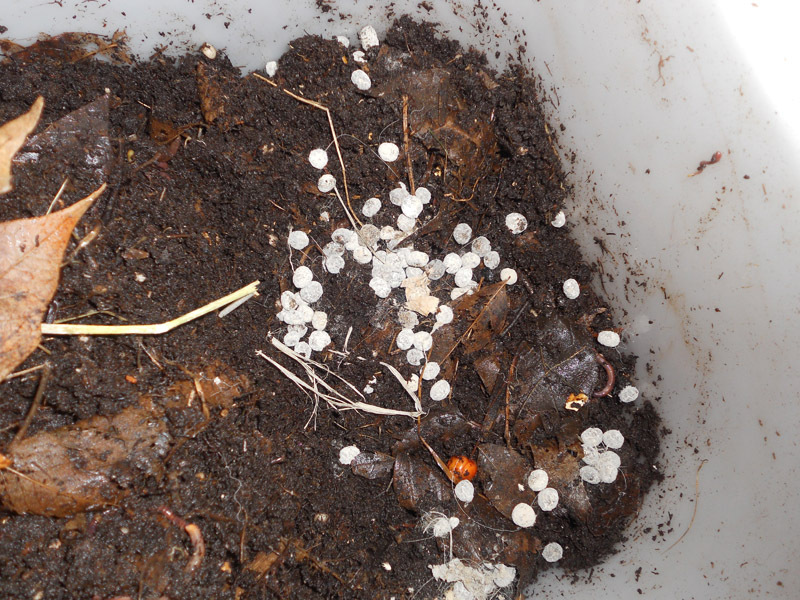 When I give workshops I make sure that those who start new bins inoculate their new bins with mites because they help create an efficient and holistic composting system. [As pointed out in the previous paragraph] mites have chewing mouthparts and can feed on material directly whereas worms must wait for food scraps to lose their structural integrity. This said, mite feeding acts a catalyst for breakdown, and when looked at from this perspective they are “collaborators” with worms. This is not to say that sometimes mites build up beyond tolerable numbers. 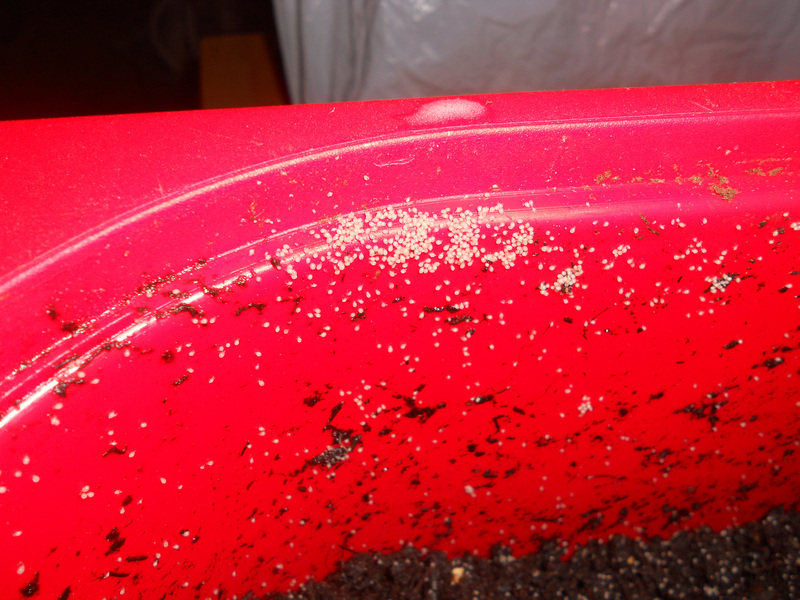 They reproduce quickly, and their numbers can increase to the point where they form concentrated clusters at the surface or sides of worm bins. 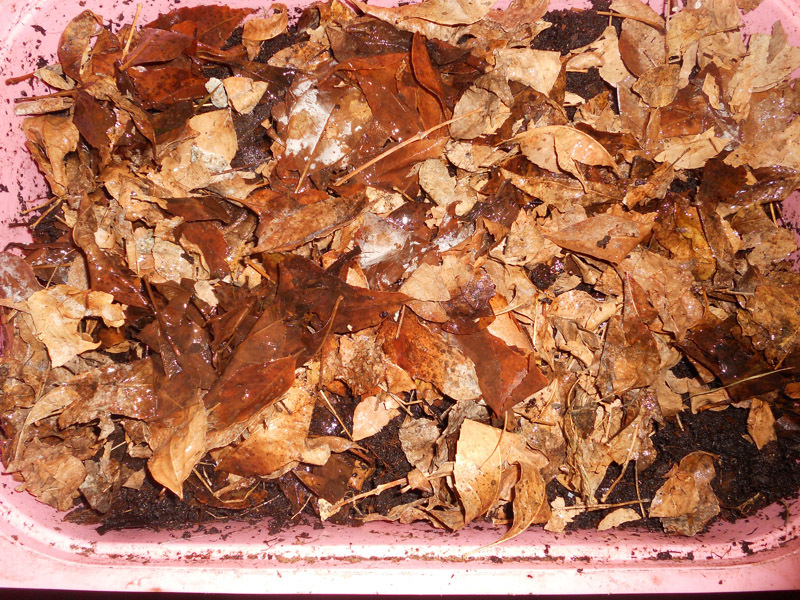 When soil mites cluster in this way, the opportunistic parts of their scavenger personalities can overwhelm worms that get “beached” on the surface of the bin or on the sides. 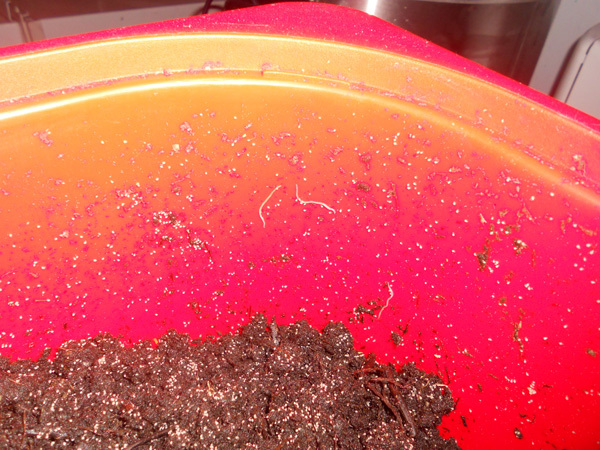 In other words, worms that aren’t nestled under the bedding are more at risk of being fed on by the mites. 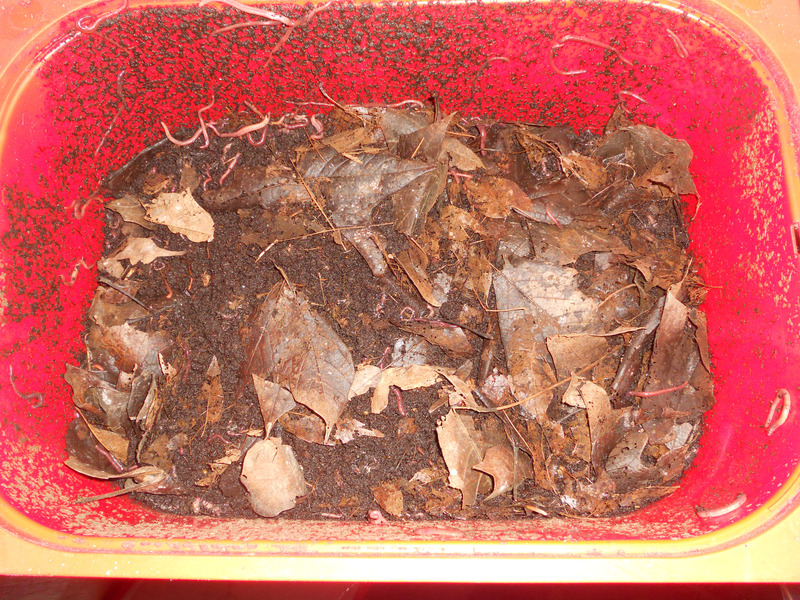 The techniques for minimizing the impact of mites on worms are fairly simple, and involve simply scraping bin bedding surfaces that contain excess numbers of mites and/or wiping the edges of bins in order to remove numbers that have grown out of hand. 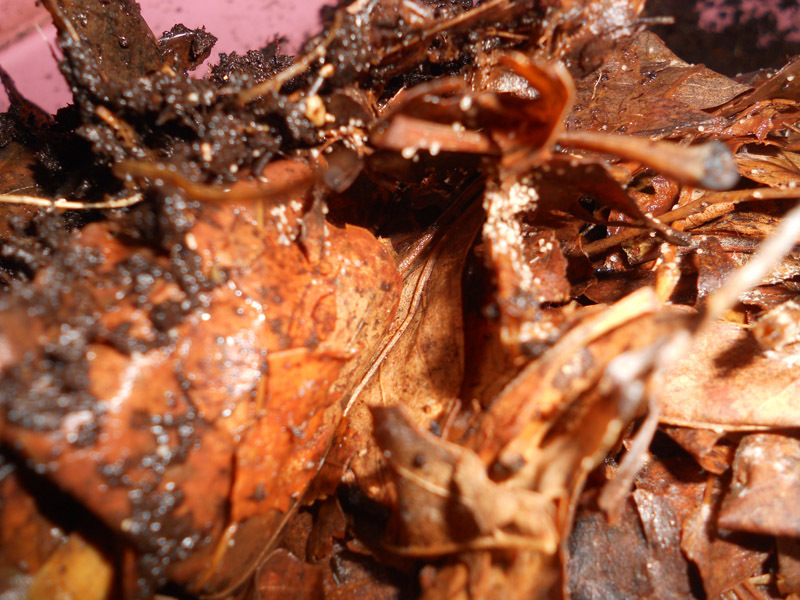 The main point here is that soil mites are not a contaminant or a pest in and of themselves. Like other scavenging soil organisms, they play small but important roles as part of the total living organisms whose feeding transforms matter from organic matter into smaller, simpler parts.